The purchase price includes kerbside delivery - access permitting to the UK Mainland only excluding Scottish Highlands & Islands during normal office hours Monday - Friday only. The delivery vehicle will have a tail lift and it is your responsibility to move the unit from the kerbside into your premises. Standard kerbside delivery does not include positioning the unit inside a garage, house or any other premises. If you want this to happen please choose one of the other delivery options (if available). 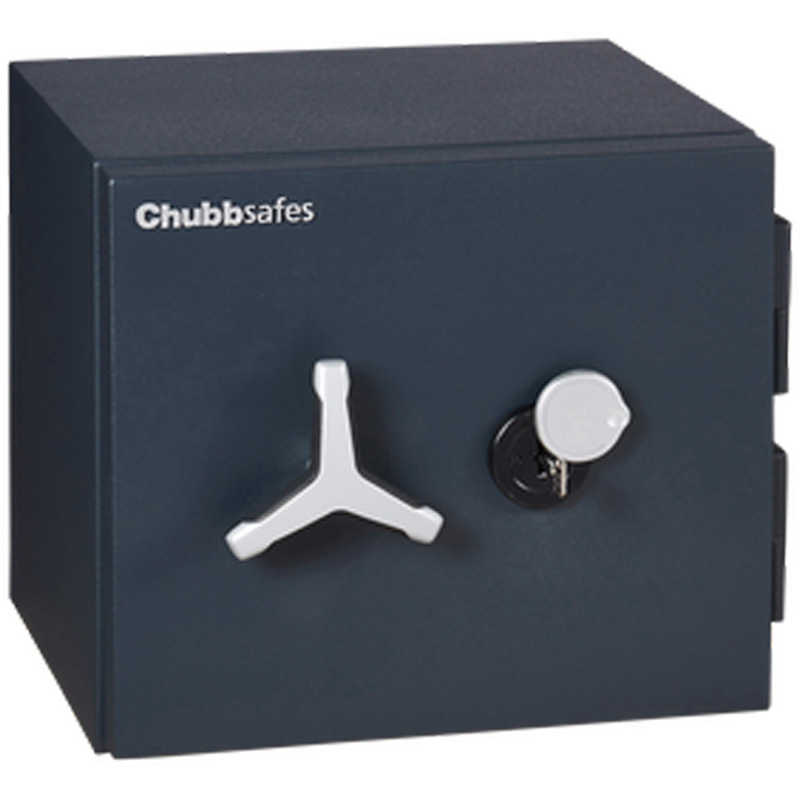 If you choose to have the safe positioned or installed then if there are steps to negotiate outside or the safe must be delivered to an upper floor without lift access then please call 0845 5555 007 for a quotation. The stairs must be capable of taking the appropriate weights including lifting gear. You will normally be required to complete a Delivery Questionnaire prior to installation, and there may in some cases be an additional fee to pay subject to the findings. Subject to the Delivery Questionnaire there may also be a requirement for a further Site Survey. Once agreed you will be contacted by the Specialist Removals to arrange a suitable installation time, and when delivered the goods will be placed in a position of your choice and the packaging removed. 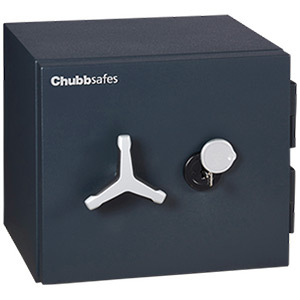 We can organise the disposal of your existing Safe when the new one is delivered. Please call 0845 5555 007 for more information. installations without sacrificing security. The additional benefit of 60 minutes of certified fire protection for documents gives added peace of mind for high level security of sensitive paperwork. Customisation of the DuoGuard will allow additional fittings, alternative locks and provision for deposit options. All models have a recommended cash rating of £10,000 (Grade 1) and are tested and certified by the ECB·S to European Standard EN 1143-1. The DuoGuard offers 60 minutes offire protection for documents; tested to European Standard EN 1047-1. All 'K' models are supplied with a high security EN1300 approved class A key lock and all 'E' models a high security EN1300 approved class B S&G electonric lock. All models are manufactured to ISO 9002 accredited quality assured process and come with a contemporary two tone satin finish.